Click here to watch the full webinar on how many cold calls you should make to close more deals. 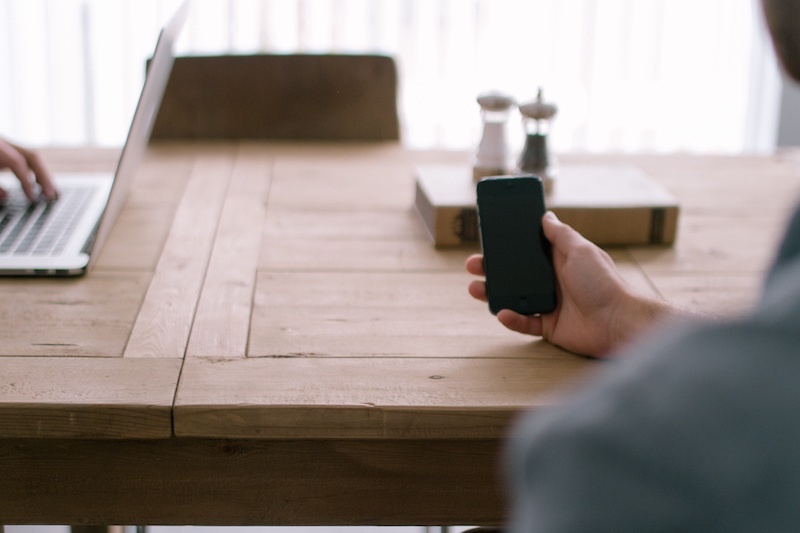 We publish useful cold calling and sales conversion content every week. Please be sure to subscribe below to be notified via email. Cold calling is a huge part of a sales reps daily activities and could be extremely stressful and time-consuming. You can spend hours and hours cold calling leads to find that home run deal, but who has time for that? 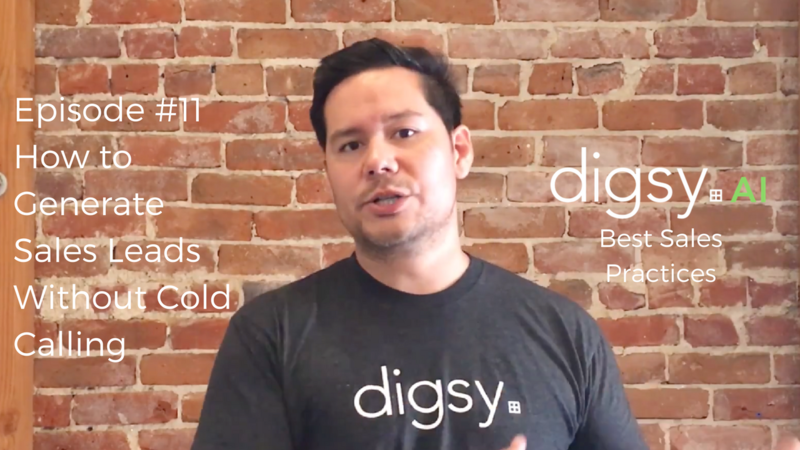 In this video, Andrew Bermudez, Co-Founder and CEO of Digsy AI talks about when the best and worst times to cold call your prospects. 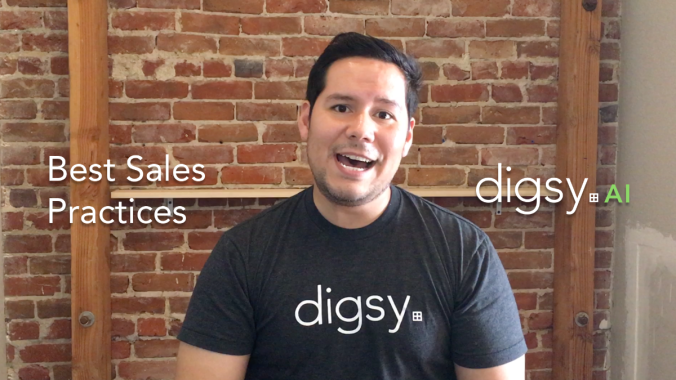 With this handy sales strategy, you’re able to plan out your day, waste less time and convert more prospects into HOT leads — resulting in closing more deals! 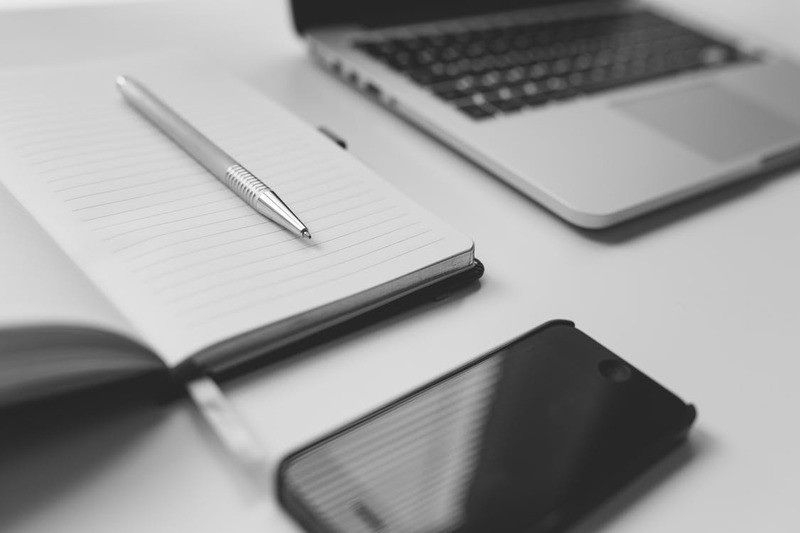 How many times do you contact a prospect in order to improve your sales performance? If you’re like 48% of the sales force, you only call a prospect once and give up. 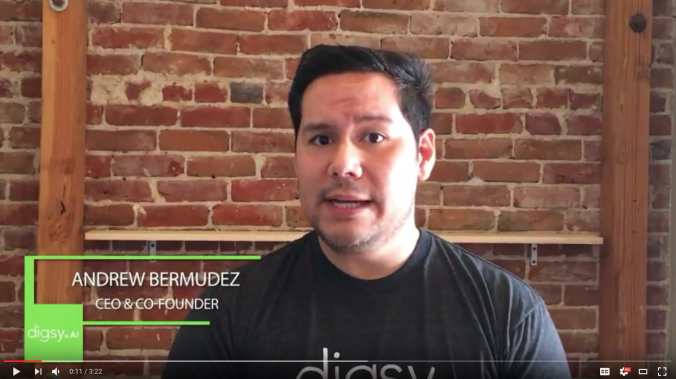 In this video, Andrew Bermudez, co-founder and CEO of Digsy AI, talks about the statistics behind the required number of contacts needed to improve your sales performance by 40x! 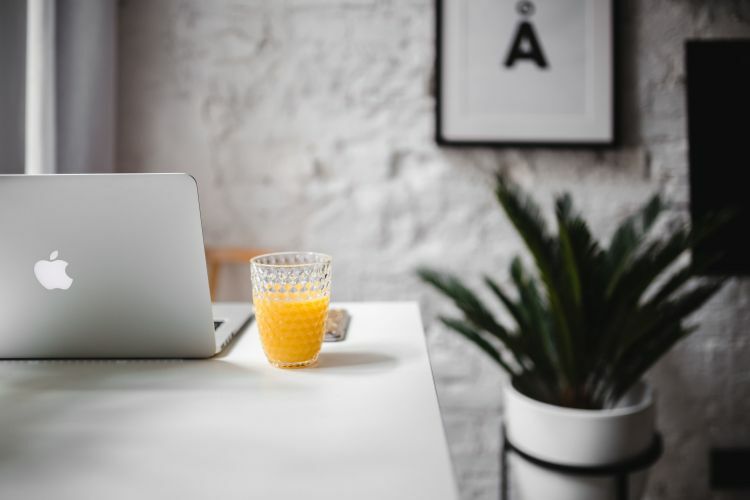 Getting access to all the listings in commercial real estate might require more than just surfing the net; knowing exactly where to look makes things easier. Hence the heavy traffic on LoopNet. 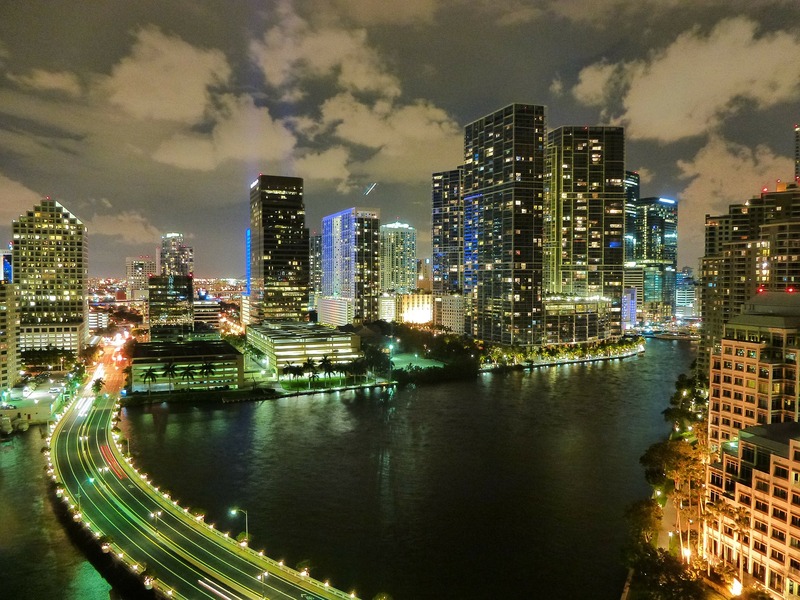 The site provides the most listings in commercial real estate. But accessing premium listing on LoopNet, after the free trial period, requires a fee. Most commercial real estate agents have premium access to listings on LoopNet. You can usually get access to the list by going through an agent. Pick from the top commercial real estate firms such as JLL, CBRE, Marcus and Millichap, etc. Then, contact one of the agents from the firm and communicate your commercial real estate interest. Try to be as specific as you can about the kind of space you want. The agent may give you some ideas, so listen first. Then ask if you can be provided with a list of spaces with your specifications. 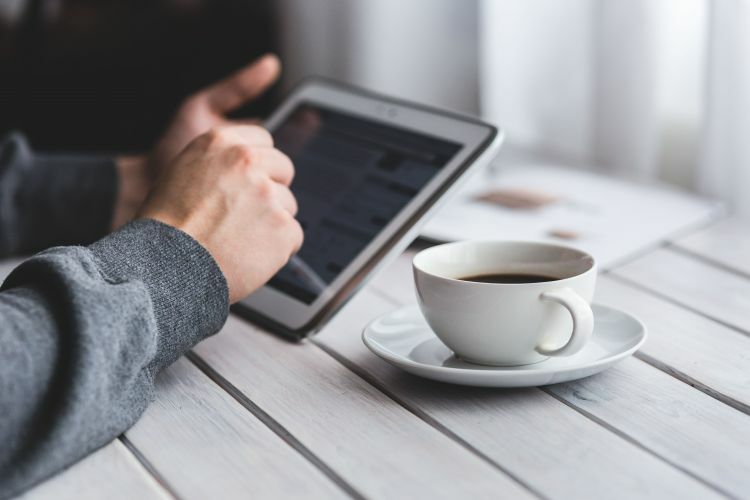 You can also ask a friend if they know an agent willing to give you access to premium listings on LoopNet. They might be willing to give you their free LoopNet login details. 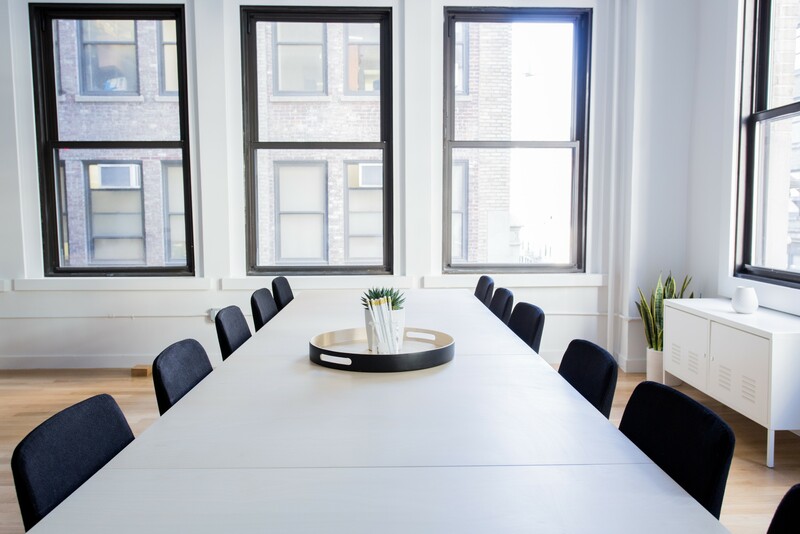 What is a Cap Rate in Commercial Real Estate?